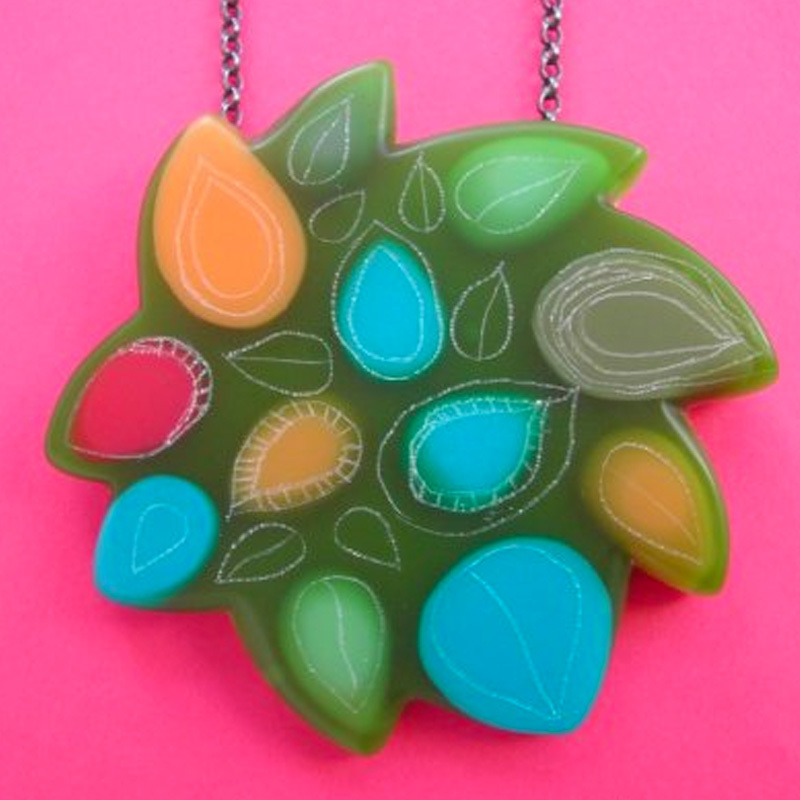 I create tactile jewellery from colourful resin and silver. Using pattern and repetition of small resin and wire shapes within larger forms creates layers of interest. I contrast these areas of pattern with bold simple forms of solid colour. 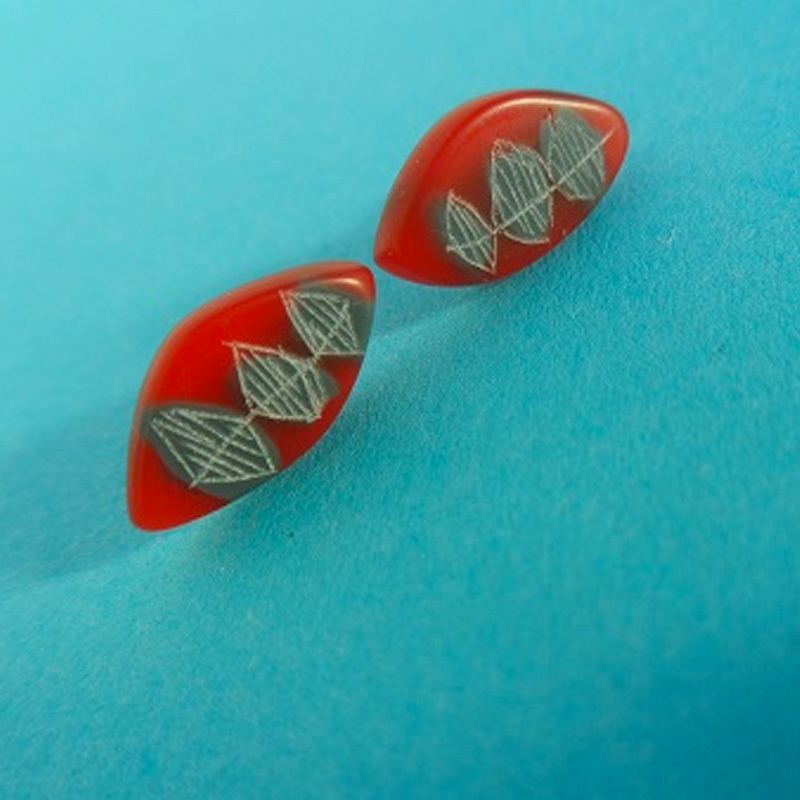 Delicate engraving is also applied to the surface of some pieces. Inspiration comes from a love of the natural world, pattern, colour and drawing. 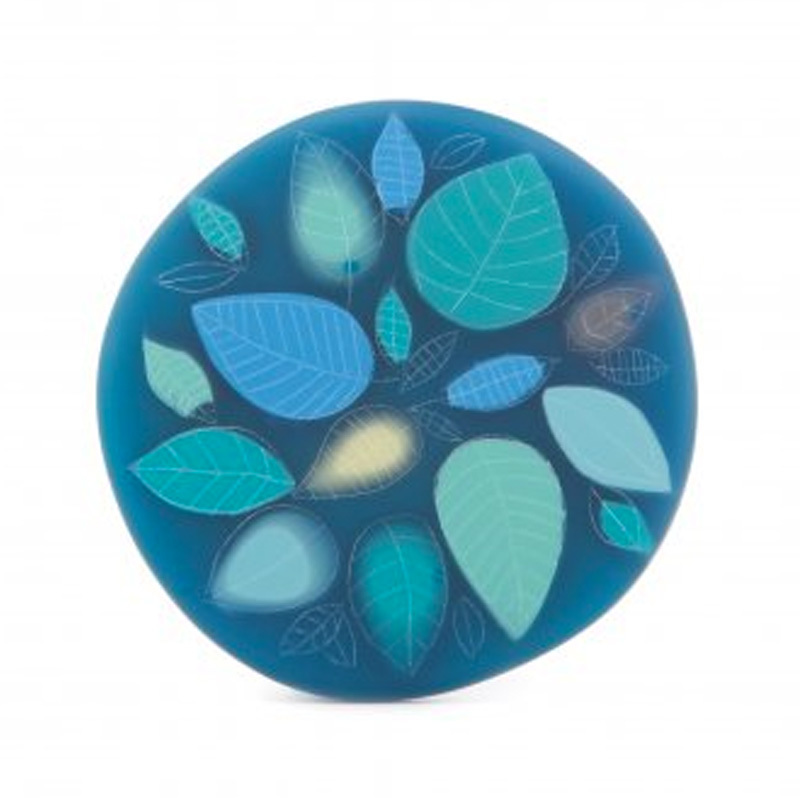 Pieces are influenced by sketches from her garden, walks in the woods and the famous Royal Botanic Gardens of Edinburgh.